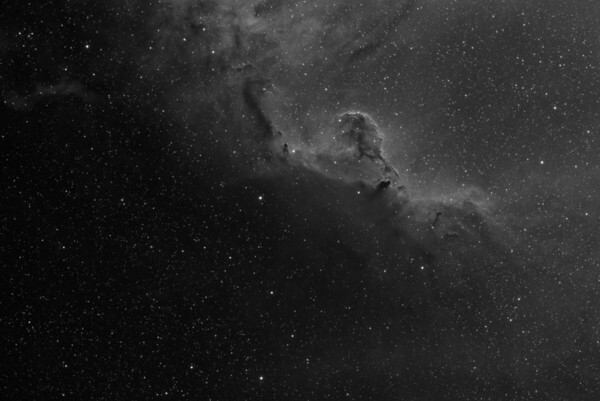 Barnard 33 in 3nm Hydrogen Alpha. 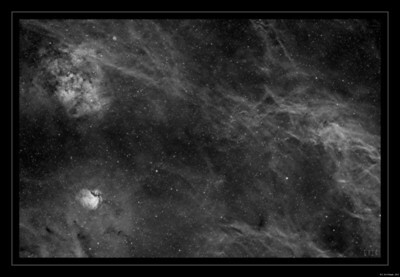 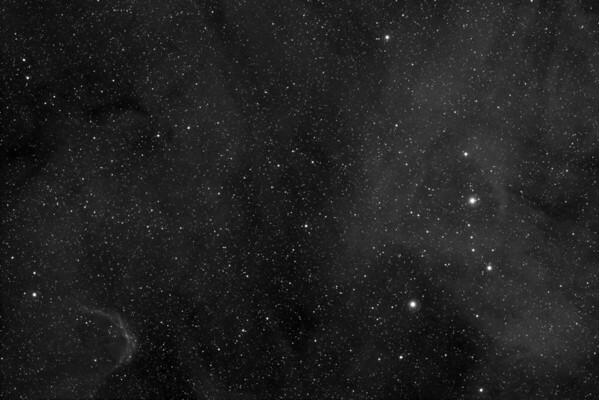 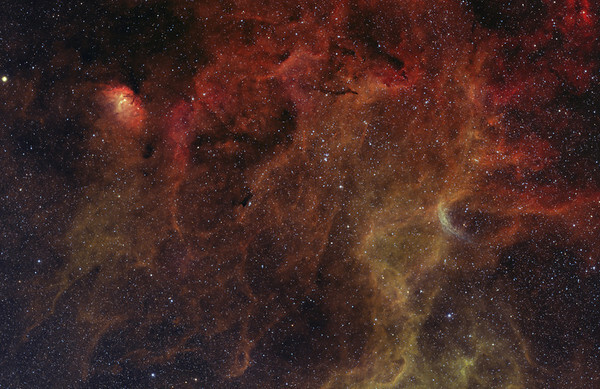 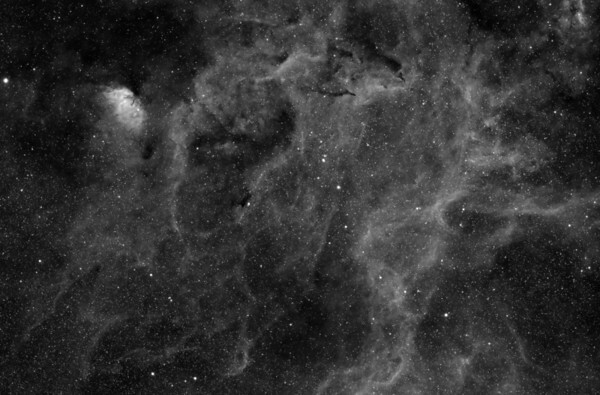 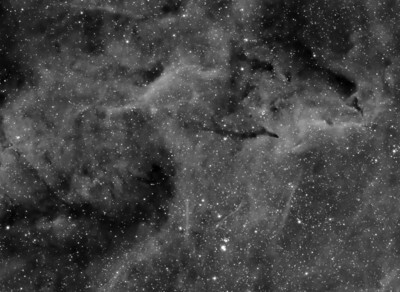 This 3nm Hydrogen-Alpha image consists of a large area of nebulosity in Cygnus. 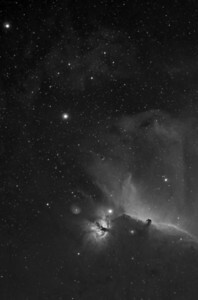 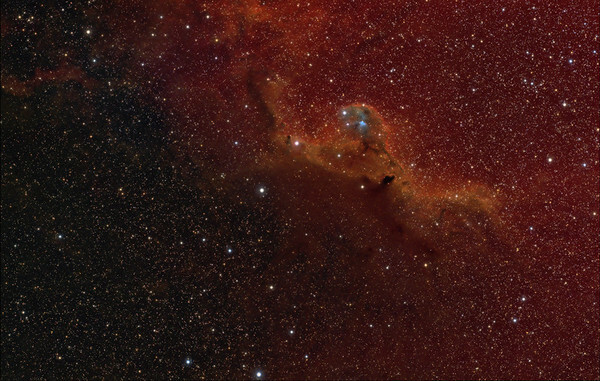 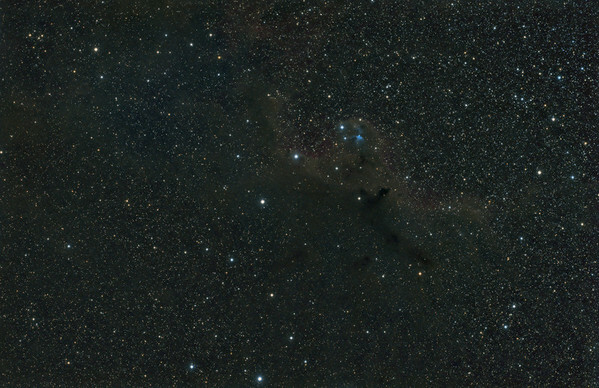 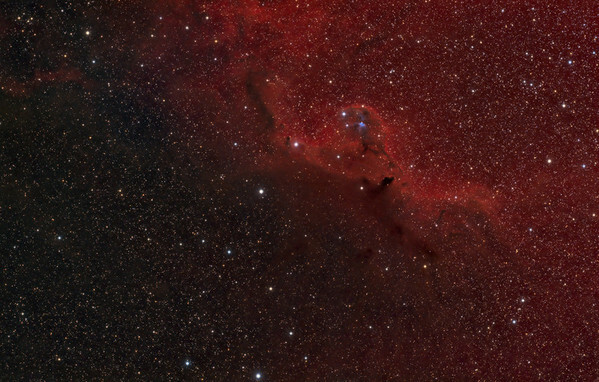 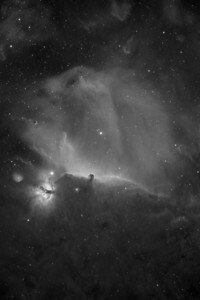 It contains Sh2-101 (Tulip Nebula), and Barnard 146, 147, NGC 6871 and several other small features.